FUELSTAT® Result is intended for users of FUELSTAT® Plus The 10 Minute Test for identifying growing microbial contamination in both Jet Fuel and Diesel. Users now have the free option of downloading the app and getting instant results, without themselves having to interpret the result, and have the results sent to a PC of their choice. 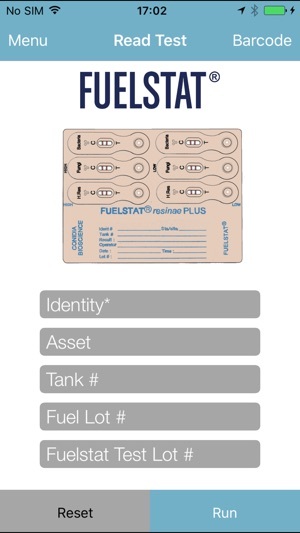 FUELSTAT® Result information is encrypted in transfer and account entry is protected by unique passwords. 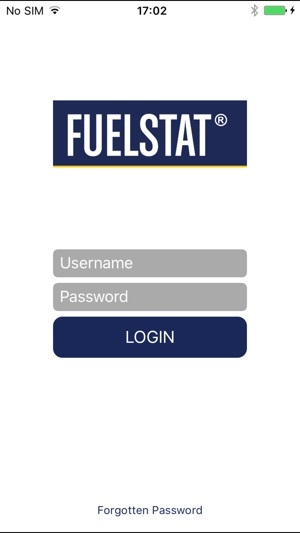 Before using this app, Conidia Bioscience, makers of FUELSTAT® must create an account for your organisation on the FUELSTAT® web portal and a representative Manager. Each organisation's manager can create their own engineers individual ID on the portal and, once their user accounts are validated, can login to the app and scan tests. 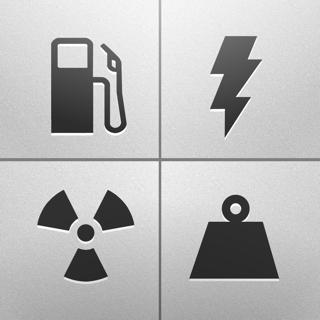 After the simple login process users are asked to input the details of the tank or asset that they have sampled and then press ‘Run’. Line up the test on the phone screen using outline indicators. 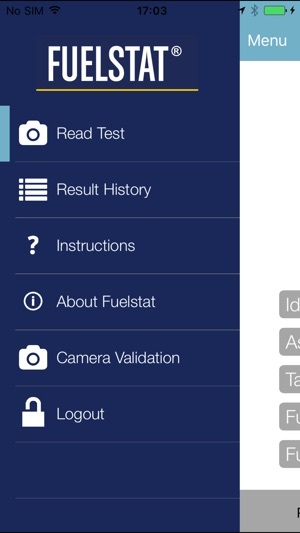 Once in correct position and indicators turn green the test is interpreted by Fuelstat® Result app automatically and the result of the test is given instantly. Results are given on screen in three categories which are established and recommended by industry bodies such as IATA and JIG. Green (Negligible): Continue to Monitor, Amber (Moderate) Treatment with Biocide required and Red (Heavy) Tank Cleaning and Biocide Required. Please refer to IATA or JIG Guidelines on Microbial Contamination for further information. The administration PC for the account will then receive all the information on the test immediately in detail. At test level the tester will see the overall result but the Manager or Supervisor will receive more detailed information on the specifics of the test result and the exact category(s), split into Hormoconis Resinae, Bacteria and Fungi and where contamination was found or not found. The Manager or Supervisor will also get the time of test, GPS location of test, the tank or asset identity details and the result. Being in simple excel format this information can be easily sorted into any category that is interesting for organisation to identify trends and manage process pro-actively.